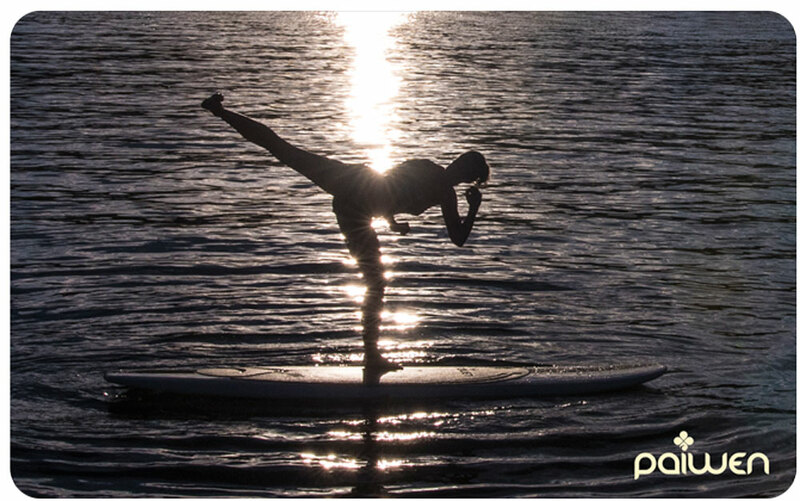 For over 10 years we tested countless stand up paddle boards and have come up with the best all-around Stand Up Paddleboard for Women. 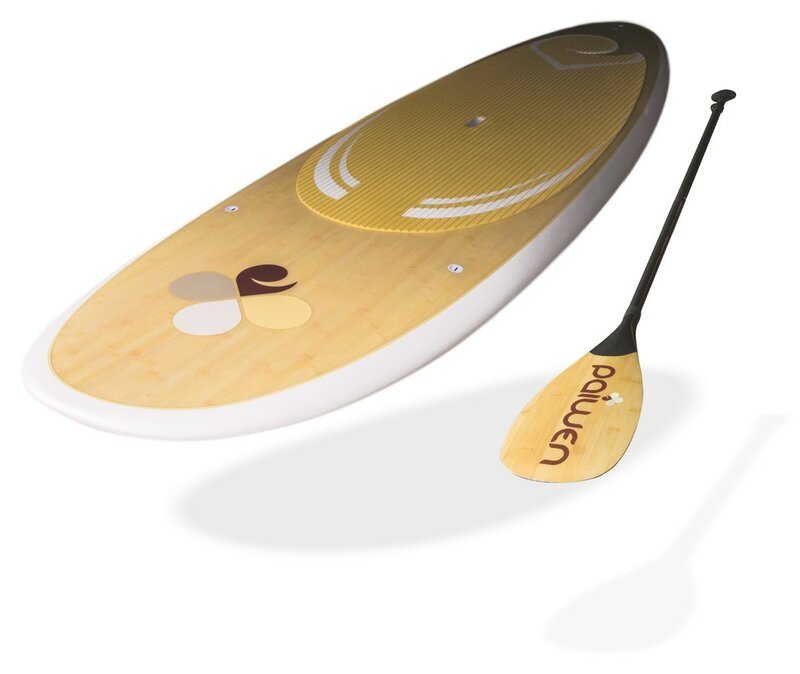 This gorgeous bamboo stand up paddleboard is great for every woman, beginner to advanced. 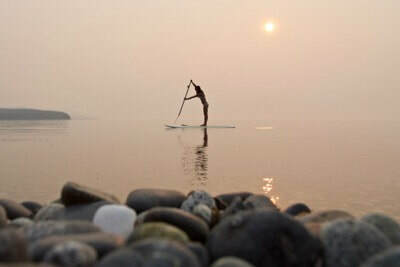 You'll be able to glide across flat water, hammer through chop, surf waves and stay balanced practicing Yoga. best paddle board for lakes, Paiwen whatever the conditions. 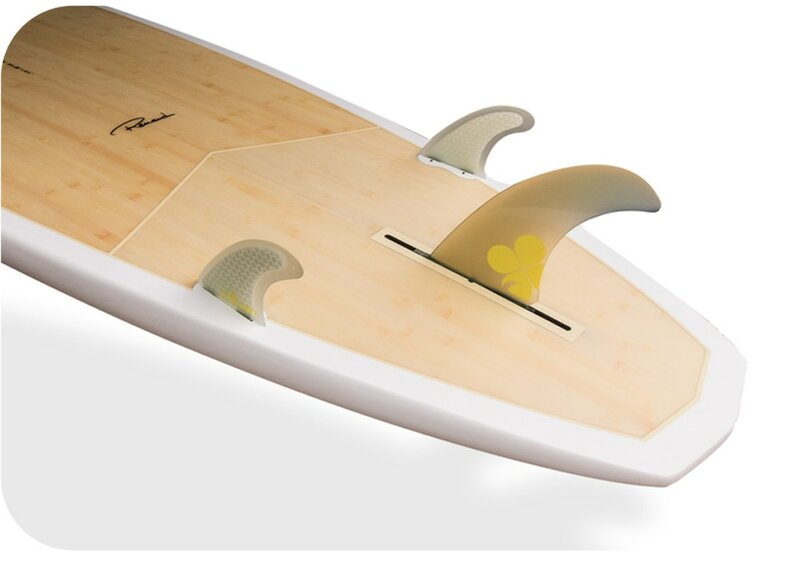 Other top 10 brands are out there like bic starboard naish surftech. 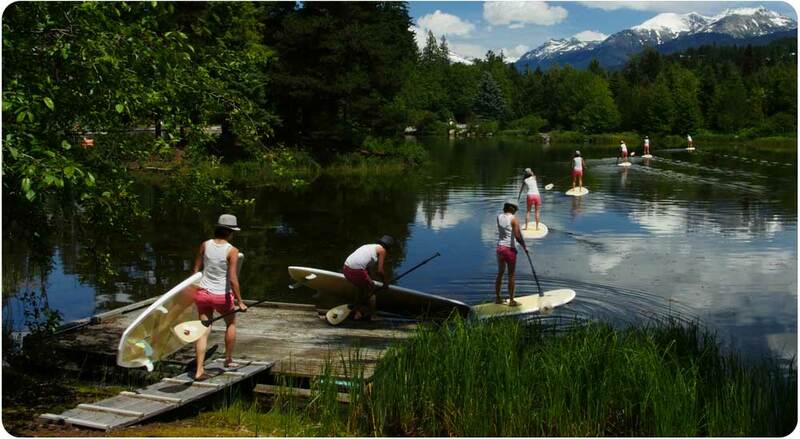 But we focused on a discount sup board package exclusively for girls. You won't find quality paddleboards for sale costco, or paddle board for sale Walmart. Paiwen is the real deal. Inflatable paddleboards are cheap but they do not look and feel like a real sup on the water. 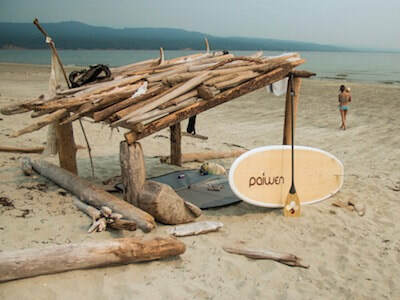 How is Paiwen able to provide you with possibly the best all-around SUP package on the market for a great price? We are the retailer. 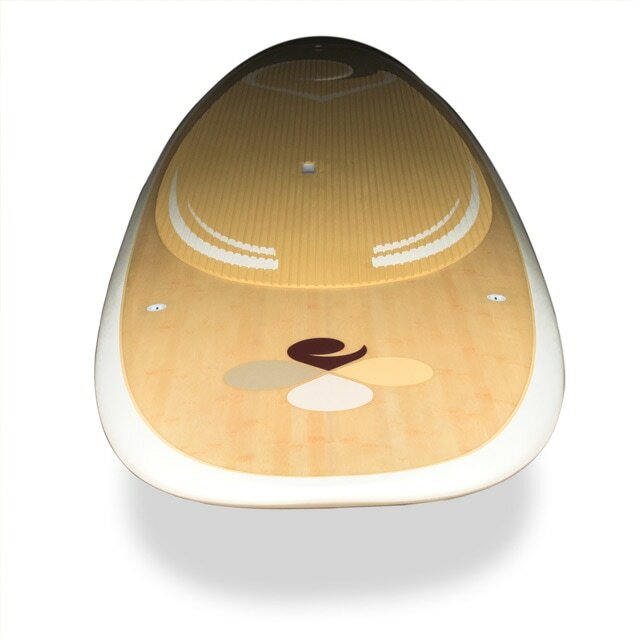 Paiwenboards.com is the only place you can buy a Paiwen Paddle Board Package. 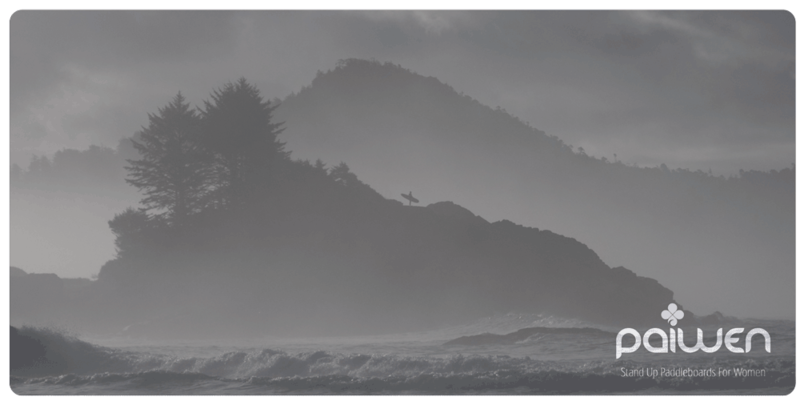 And, we bundle everything you need into one beautiful sup package. As opposed to selling your paddleboard accessories individually. Saving on packaging and shipping costs. 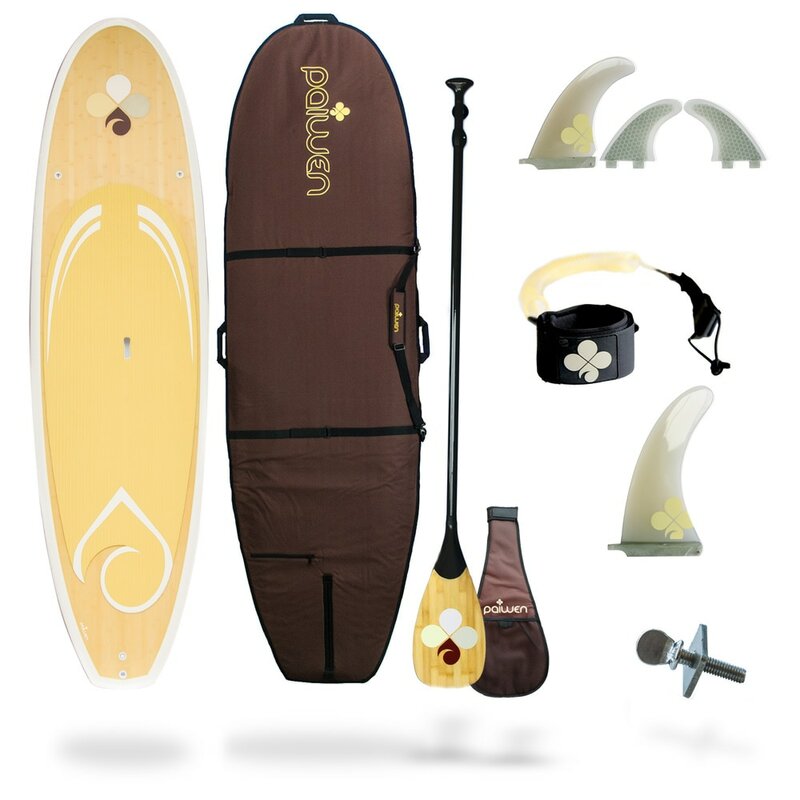 Meaning, you get a gorgeous high-end paddleboard package at a huge discount. A paddleboard designed for women in every way. From lightweight, easy handling, to comfort grip carry handles and soft deckpads, we are constantly refining our paddle boards to make them perfect for women in every way. At Paiwen we only produce a limited amount of SUP packages every year. Doing this makes it possible to pay special attention to every item produced. This is the only way to make the best quality SUP and is why we say this possibly is The Best Stand Up Paddle Board Package on the Market! Your strong epoxy "stand up paddle board" features a carefully baked 1.5 lbs EPS core with solid stringer down the center. 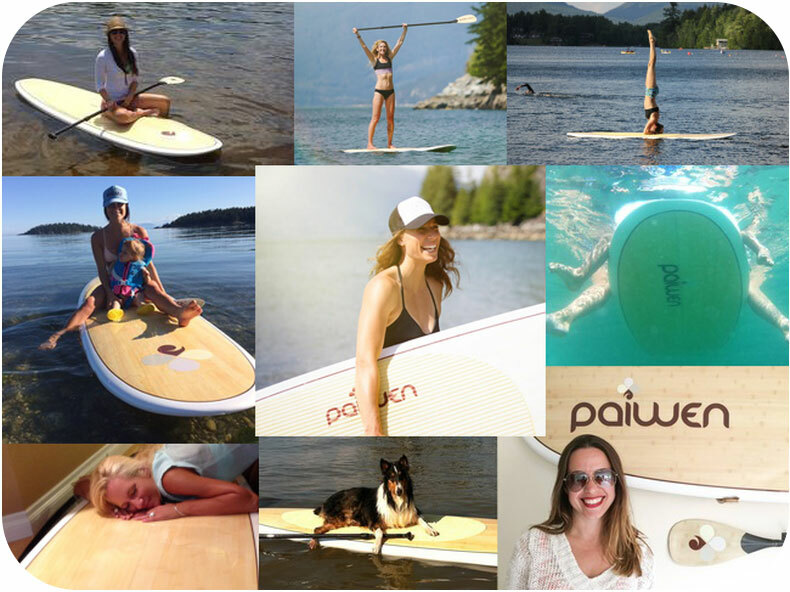 Your Paiwen SUP includes hand selected, real, bamboo veneers. Additionally, there are 2 layers of 6oz lamination (epoxy + hardener + fibreglass) on top, with an extra 6oz patch on the standing area, plus 2 layers of 6oz lamination on the bottom, extra lamination on the rails, tip, tail. The fin boxes are encased in a special high density foam for additional strength. Finally, your SUP is vacuum sealed, strengthening your paddle board even more by compressing all the layers tightly together. We strive to give you the best customer service possible. We want your experience with Paiwen to be a WOW experience, something positive, something to remember. Our products are created and treated with love. The Paiwen team is made up of passionate people who believe in our Brand and Culture. From an idea to your door, the people from Paiwen do their best and take great care.